The Institute of Mathematical Problems of Biology RAS (IMPB RAS) was founded in 1972. When organized, the Institute received the name of the Research Computing Center (RCC) of the USSR Academy of Sciences. 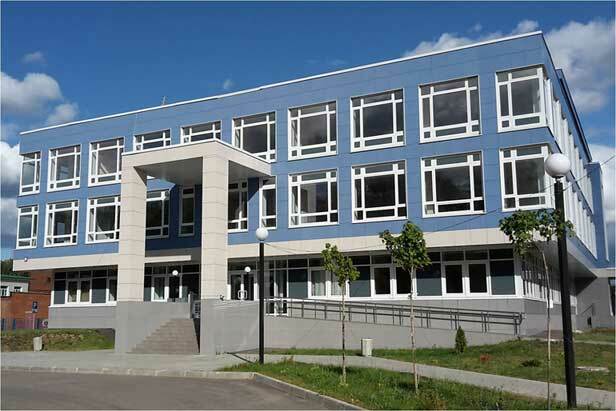 In 1992 the Research Computing Center was reorganized into the Institute of Mathematical Problems of Biology RAS. The 15 February 2016 it was renamed into the Institute of Mathematical Problems of Biology RAS - the Branch of Keldysh Institute of Applied Mathematics of Russian Academy of Sciences (IMPB RAS- Branch of KIAM RAS).